This car is priced more than $2000.00 under KBB’s suggested retail value. It is an outstanding vehicle and it is well worth your time to come see it. Check our Reviews, many of our customers give us the highest rating possible on Google and Yelp! – You leave our lot driving this vehicle with a new NH State Inspection, a 20-day plate and a 90-day warranty as well as free NH state safety inspections for as long as you own the vehicle! 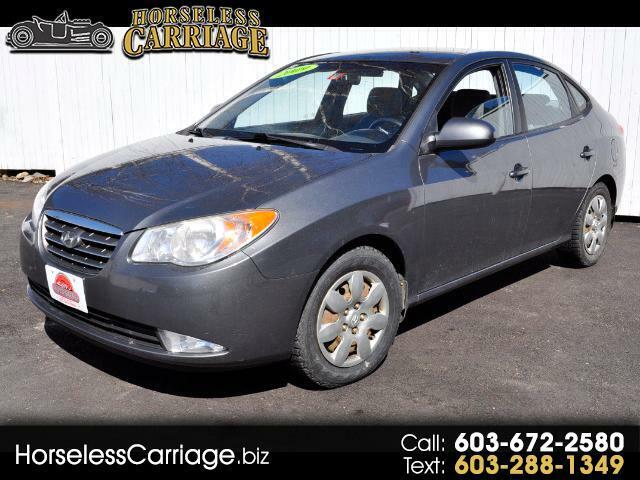 Visit Horseless Carriage online at horselesscarriage.biz to see more pictures of his vehicle or call us at 603-672-2580 today to schedule your test drive. Please include a phone number when responding to an ad so that we may call you. Thank you.